Acidocin Syrup cures G.E.R.D. peptic ulcer, dodge ula hiatus hernia, hyperacidity, vomiting, hiccough belching etc. We are named among the renowned Suppliers of Acidocin Syrup. We are efficient enough to process retail as well as bulk orders for Acidocin Syrup even at short notice period. 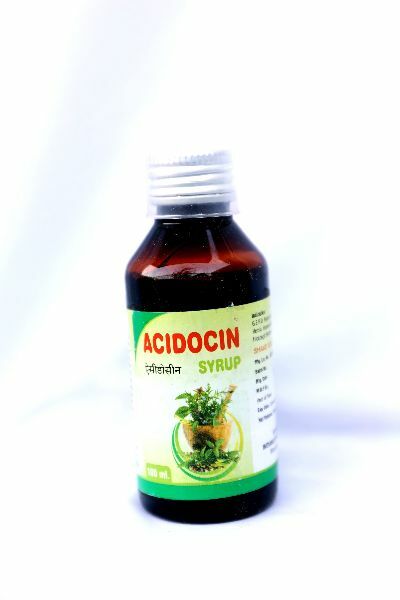 Buyers prefer to buy Acidocin Syrup from us as we make it available at a very reasonable price.